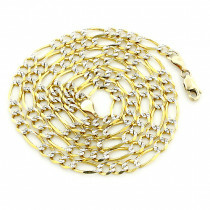 14K Gold Cable Chain, 20-40 inches long 2mm wide. 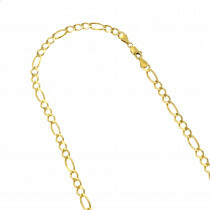 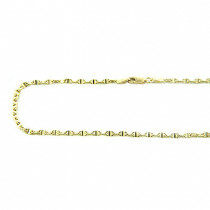 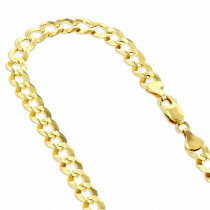 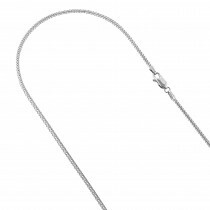 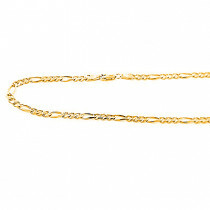 This beautiful 2mm wide 14K gold cable chain is 20-40 inches long and goes with virtually anything. 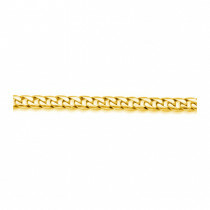 Available in 14K white, yellow and rose gold, and in different chain lengths. 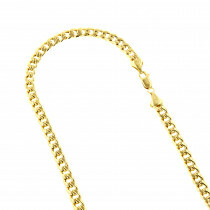 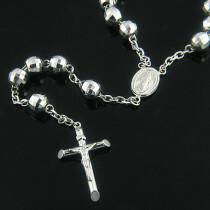 A: This is a real gold chain, it does not have any diamonds in it though. If you are asking a general question about our jewelry with diamonds, then yes, if any item's title or description states "diamond" or "diamonds" it means real diamonds. I like the cable style of this chain!